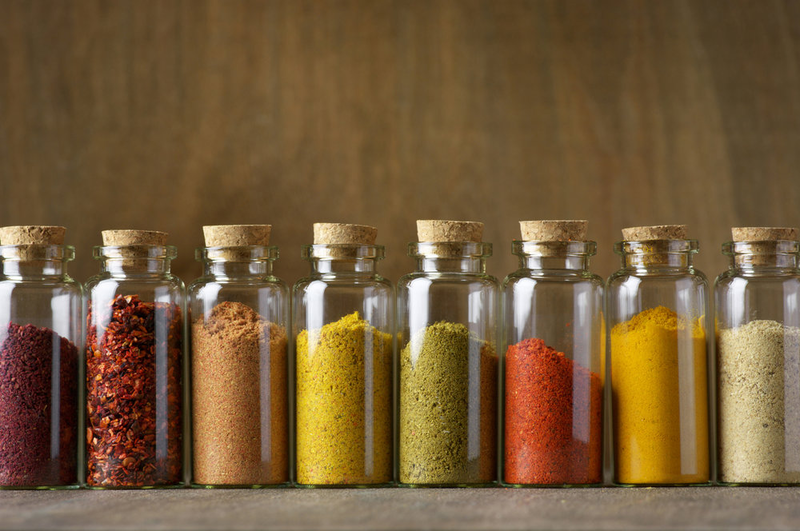 Spices are more used to enhance taste in Indian cuisine. But do you know that these spices are very beneficial for health while enhancing the taste of eating. 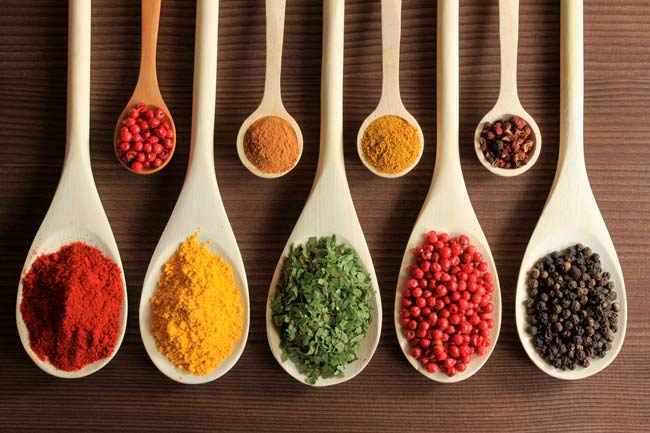 Through this slideshow, we are telling you about the health benefits of different spices that are rich in medicinal properties. Do you know how many such spices are present in our kitchen! If not, then let us know, together with those spices, which we use every day as a remedy to increase the taste in the food. 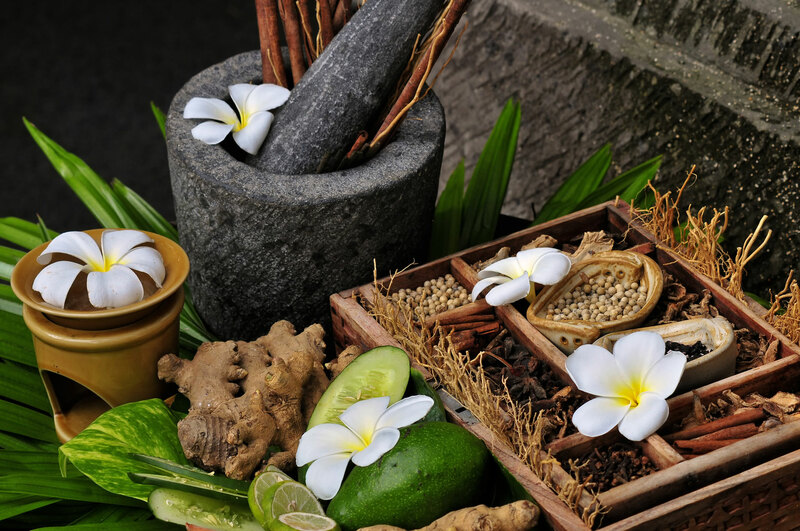 In addition to providing a flavor to our food, some spices are rich in medicinal properties. Also enhance the taste of our food, protect our health. 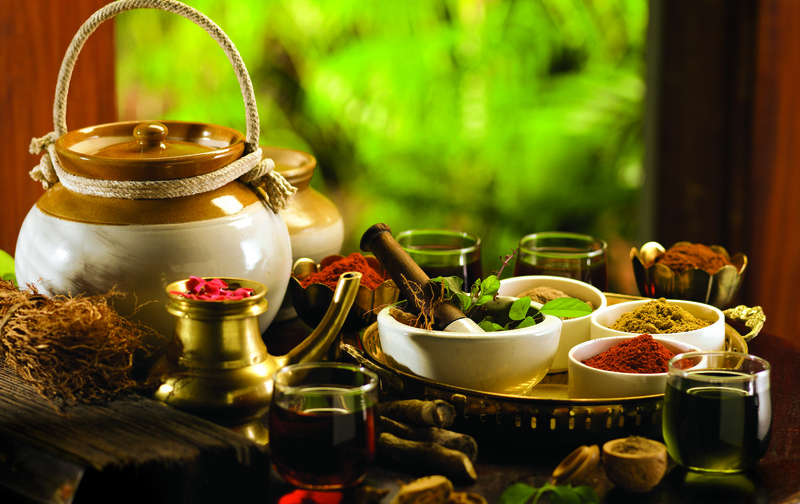 Some spices also work as a home remedies due to their special properties. 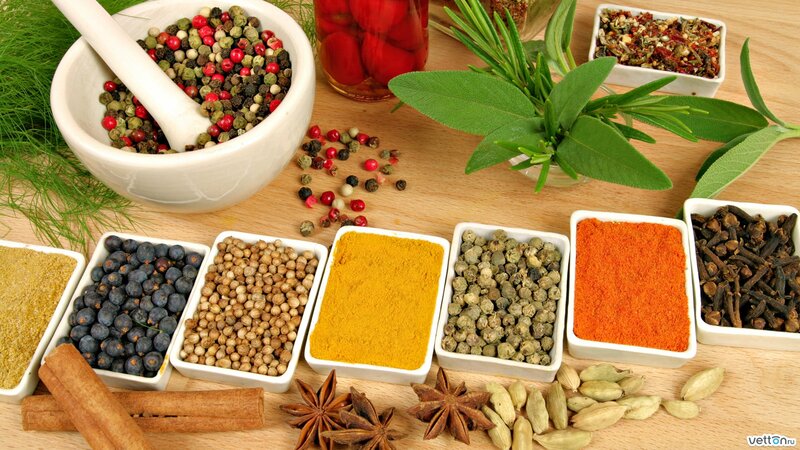 Let’s take a look at some such spices, which can be used to treat some basic health problems. 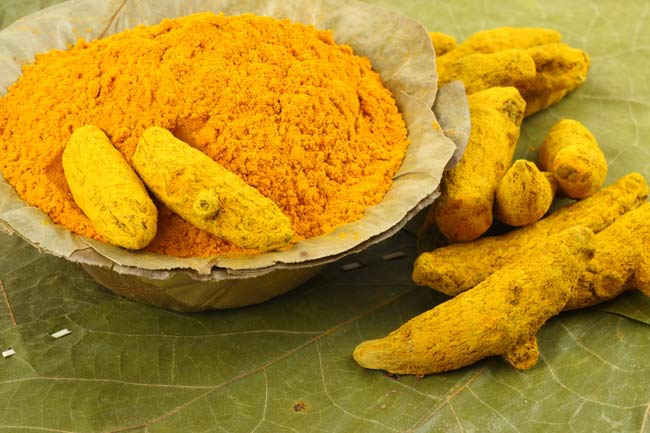 Without the turmeric food color and taste can not be imagined. In the case of turmeric healing, first comes in number. It is believed that turmeric is the most powerful spice, with naturally occurring anti-septic and anti-bacterial properties. Turmeric contains a natural substance named Curcumin, which helps in reducing inflammation. Turmeric is also helpful in removing skin related problems. 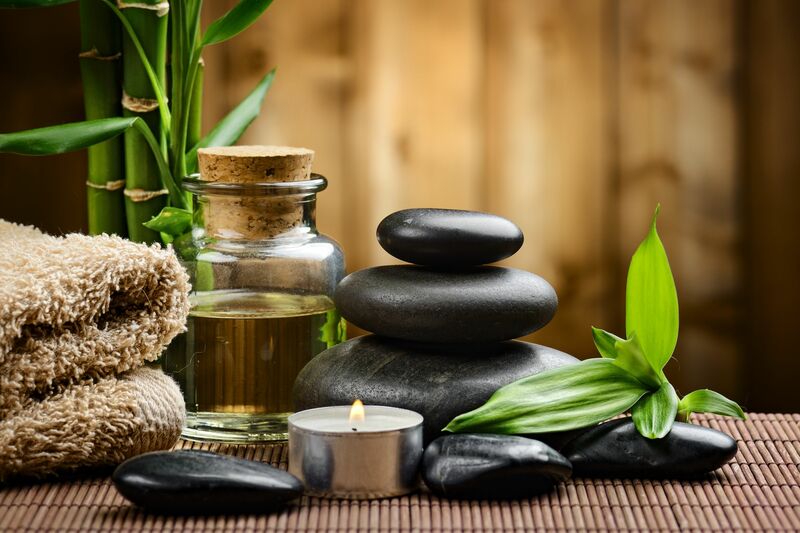 It strengthens the immunity of the body, making the body prepare itself to fight diseases. Anti-bacterial properties are also found in cumin. Cumin is the best source of iron, which is eliminated from the regular consumption of blood. If food is not digested or is acidity, then add raw cumin seeds in the mouth and eat it, it will get relief. 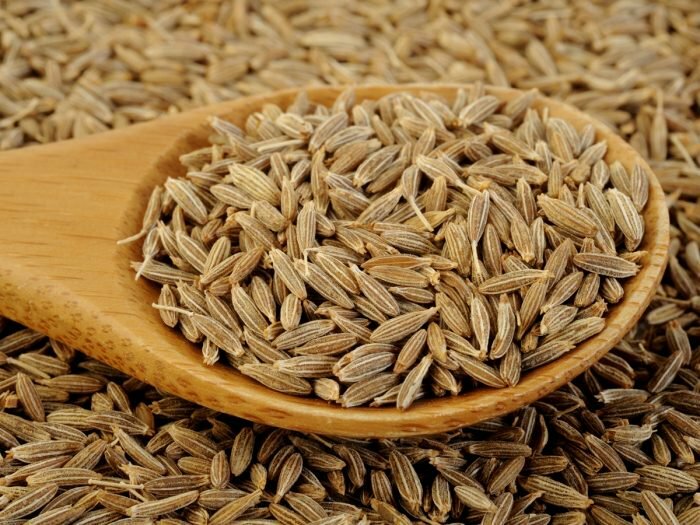 However, the biggest feature of cumin is that eating it can prevent gas, indigestion problems. Many people use cumin seeds in roti or banana as a result of the same syringe of cumin. Lalmirch is the main spice of delicious tasty flavor in the food. The antioxidant contained in it helps in preventing bad cholesterol. It also plays an important role in burning calories. Along with this, red chilli increases digestion power. According to a research, this barking scent is very beneficial for diabetics. Cinnamon is a very good source of calcium and fiber. It is an effective medicine to balance diabetes, so it is also called poor man’s insulin. Not only raises the taste of food, but also controls blood sugar in the body. Those who do not have diabetes can consume it and avoid diabetes. And those who are diabetic patients can reduce blood sugar by consuming it. Apart from this, diarrhea, poor blood attack, stomach upset and mood during the monthly fixes it. Do not understand the oysters less than anyone! Oregano contains elements of health, aroma and energy. It is very useful. It is very effective in the problem of oily gas or acidity. If you have too much acidity then you can take the oven with some lukewarm water. But it can be jealous in the stomach due to its excessive sewage. Nutmeg is a spice used in very small amounts of hot spices. It is very useful. Its medicinal properties make it more important. A nutmeg fruit is used in many diseases. Anti-bacterial elements are found in nutmeg. It fights with the tooth decay. Along with strengthening the brain, it fights with Alzheimer’s. By applying it in food, appetite increases. Clove is a special place for Indian food. By using it, some important qualities are added as well as taste in food. It is used in oil and antiseptic form. Cloves have many qualities to keep your health healthy. If there is pain in the tooth or gum, then put a clove in the mouth. Pain will benefit. 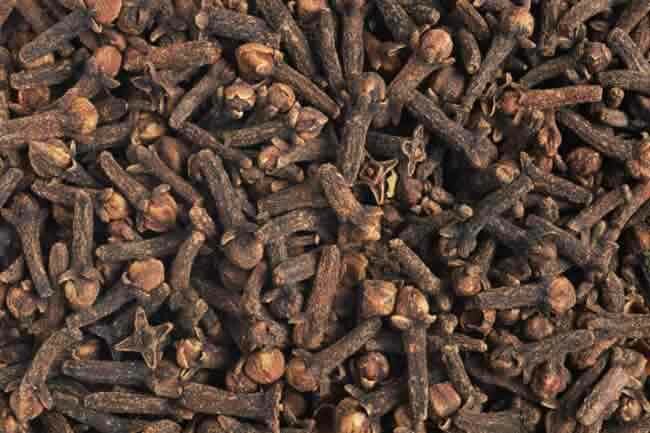 Cloves can also be beneficial in chest pain, fever, stomach disorders, and colds and colds. Pepperin is found in pepper, which increases metabolism and keeps the digestive system properly. Its consumption does not cause constipation and stomach also provides much comfort. It also helps you lose weight. 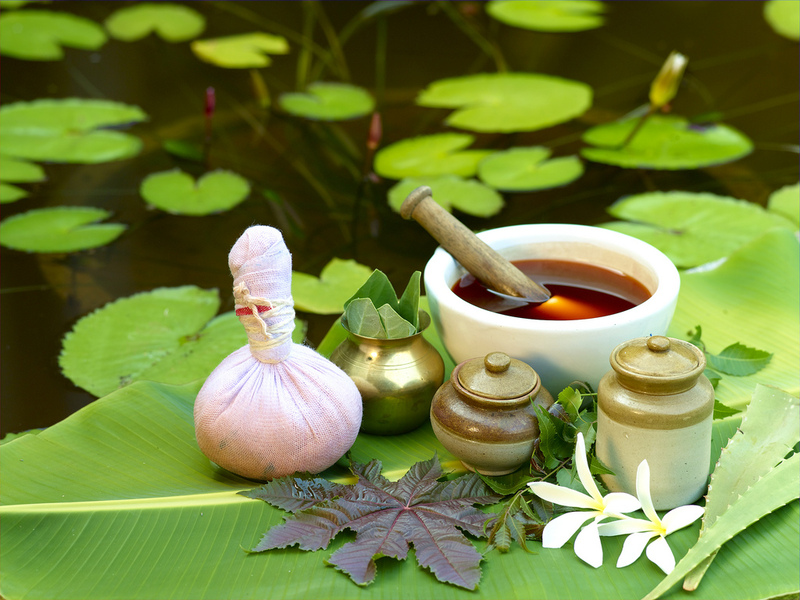 Methadana is a panacea for diabetic patients. It dilutes blood. Regular consumption of empty stomach is beneficial for stomach, knee and diabetes. It also reduces the excess fat of the body. Insomnia is one of the effects of using spices more than your body can take. The pungent spices can raise the body temperature so much that you find difficulty in sleeping. Gastritis, acid reflux, tongue irritation and some other complications are common if you misuse spices. Spices are always celebrated for not only delighting the taste but also for being a very good cleanser of sinuses. Chili or garlic is excellent for “clearing your nose” but misusing them can lead to a host of problems. Garlic is a bacteria killer but can create a burning sensation in your tummy. ⟵What is diabetes And how to prevent it?